Provide comfort for the family of Ernest Hayden with a meaningful gesture of sympathy. 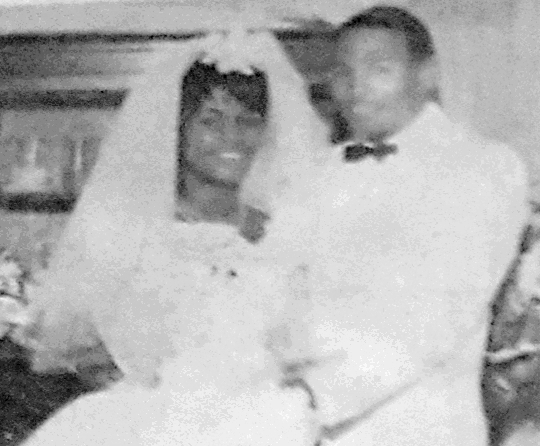 Ernest was born on August 12, 1946 in Jacksonville, Florida to the late James Hayden and Katie Johnson Hayden Brookins. Ernest was an only child. 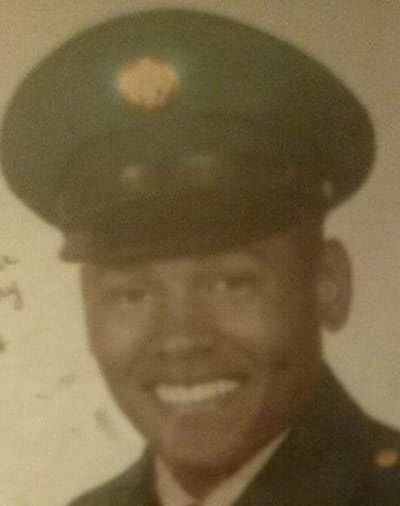 He graduated in 1965 from New Stanton High School and enlisted in the United States Army, stationed in Germany. 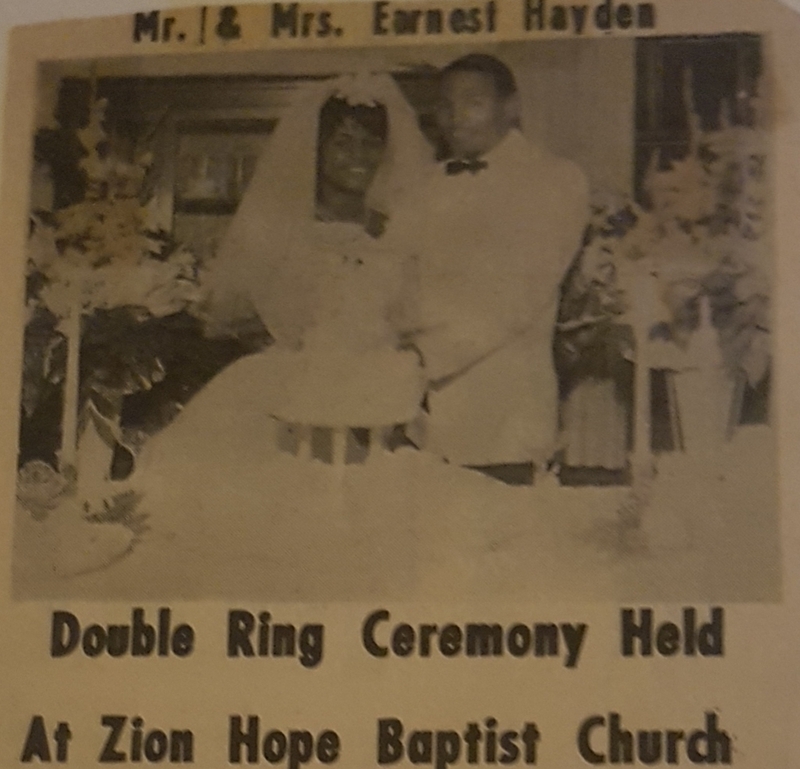 Ernest married Susie Izella McMorries in 1967 at Zion Hope Baptist Church and moved to New Haven, Connecticut where they had their son, Cordell and daughter, Ingrid. Ernest was employed by Bell South and the United States Post Office. He departed this life on Friday, January 25, 2019. 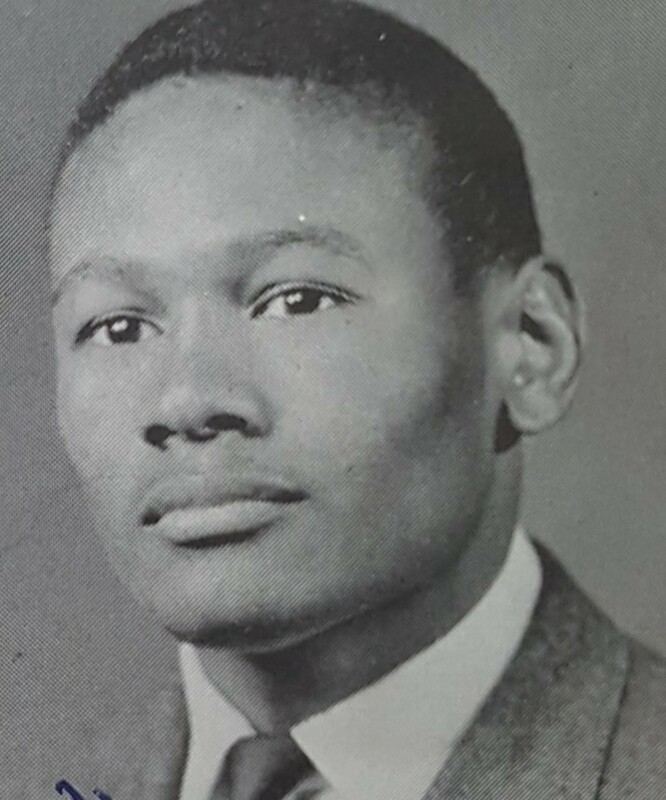 Ernest leaves to mourn his passing: Children, Cordell E. Hayden; daughter, Ingrid Y. Hayden-Fletcher; grandchildren, Mario Fletcher, Michael Fletcher and Jonathan Fletcher; cousins, Yvette Durham and Lois Marshall; a host of other relatives and friends. Ernest Anormand Hayden passed away Friday, January 25th, 2019. Arrangements in Care of: Funerals by T.S. Warden, 904-765-1234. To send flowers to the family of Ernest Anormand Hayden, please visit our Heartfelt Sympathies Store. Provide comfort for the family of Ernest Anormand Hayden by sending flowers.